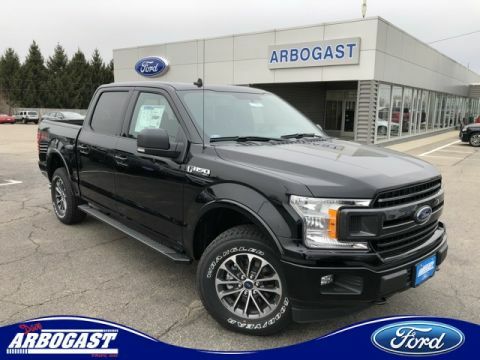 The new 2019 Ford F-150 is available for drivers looking for their next full-sized pickup truck. 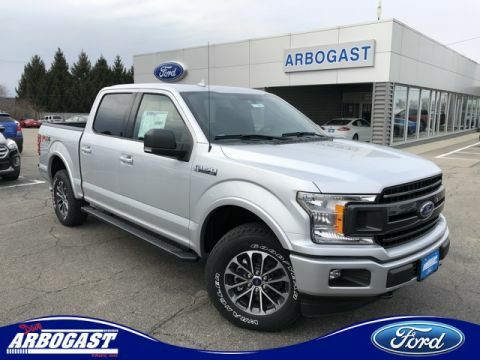 Whether you’re heading to work or out for the weekend, if you’re searching for a Ford truck that can accomplish any task, the F-150 is more than capable. 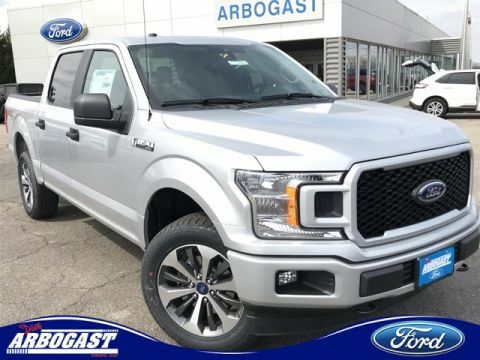 Browse our F-150 inventory, then stop by our Troy Ford dealership. 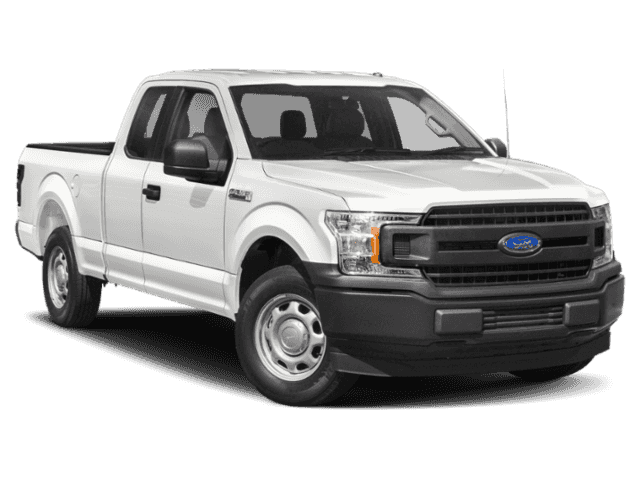 Also, to find out about our Ford F-150 lease deals. 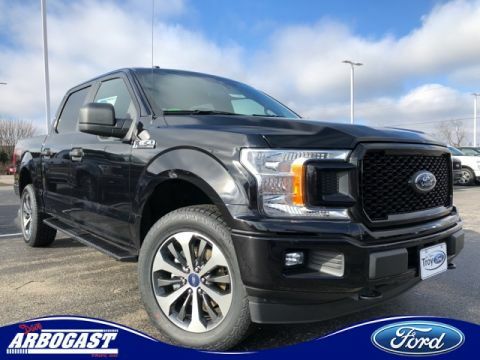 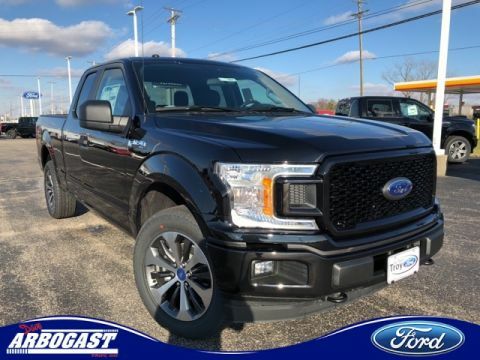 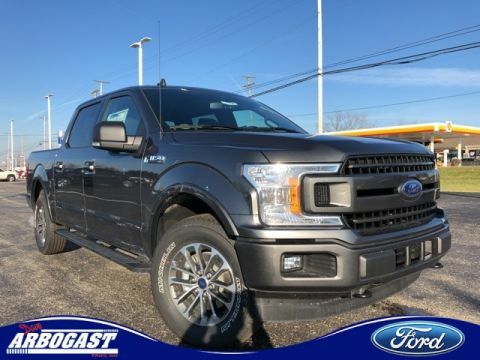 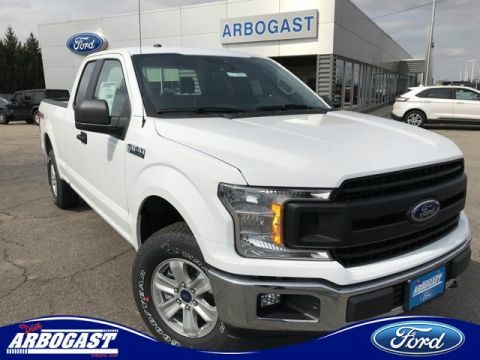 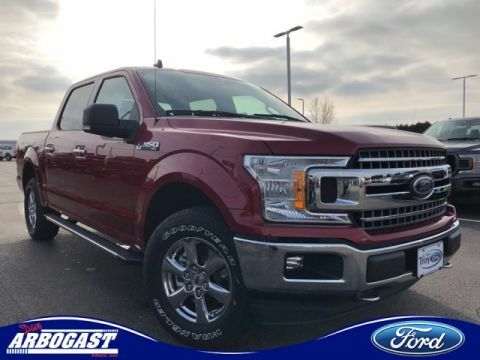 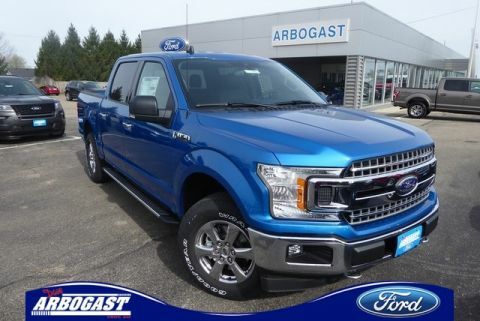 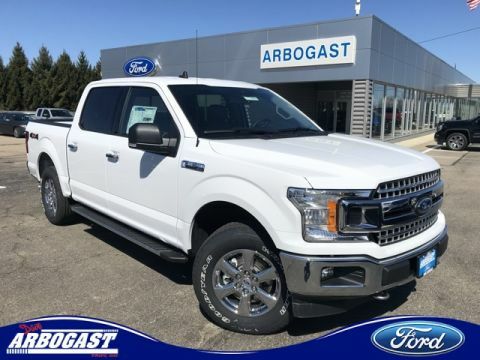 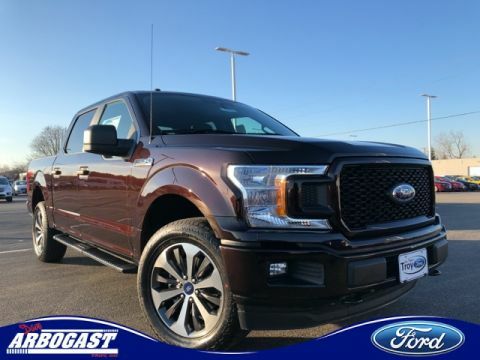 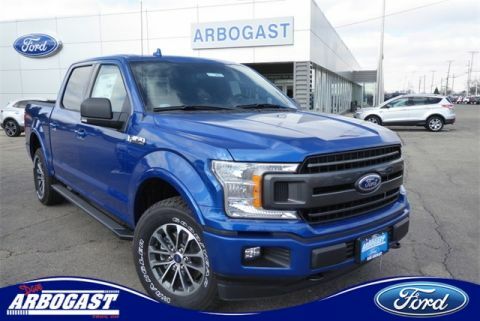 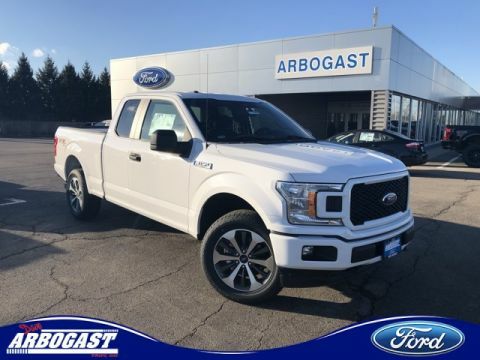 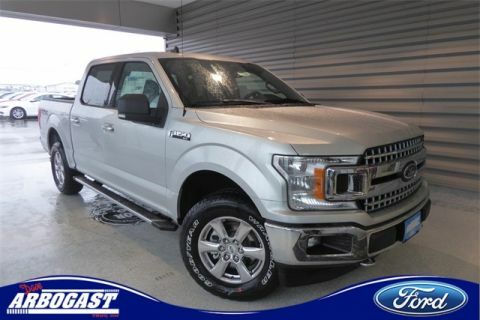 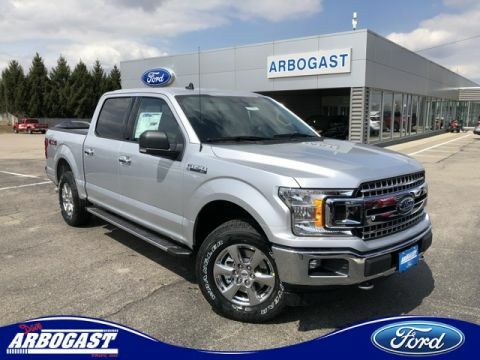 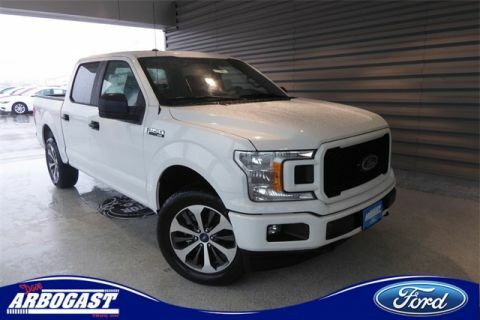 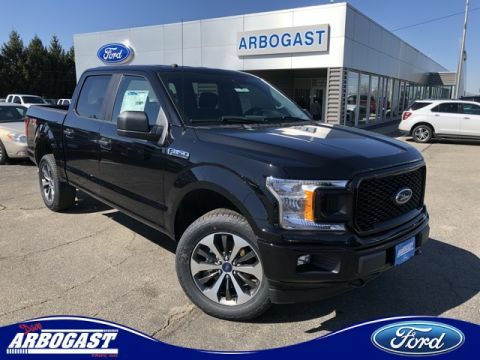 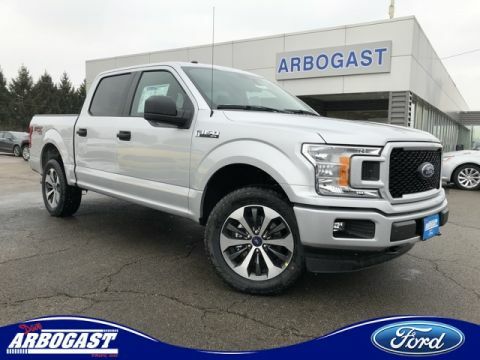 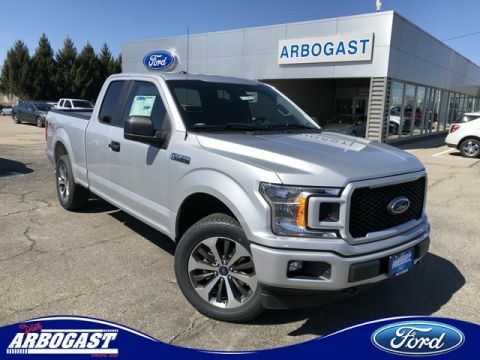 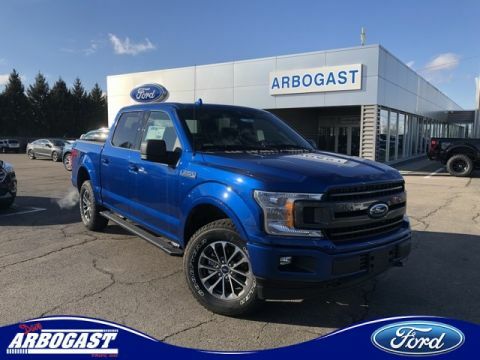 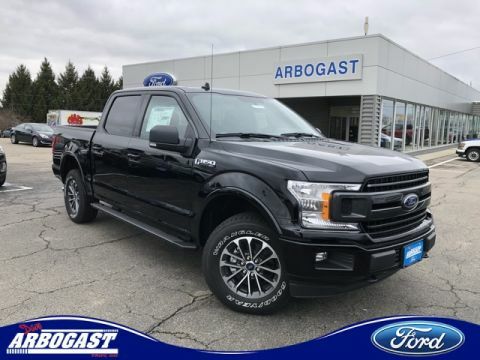 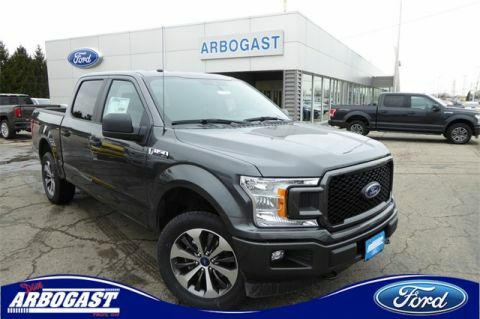 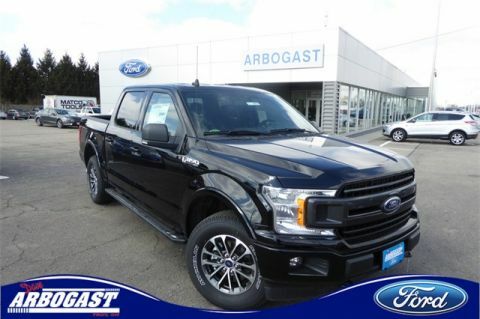 Let our sales professionals at Dave Arbogast aid with your shopping experience and help you find the F-150 that best fits your needs and wants. 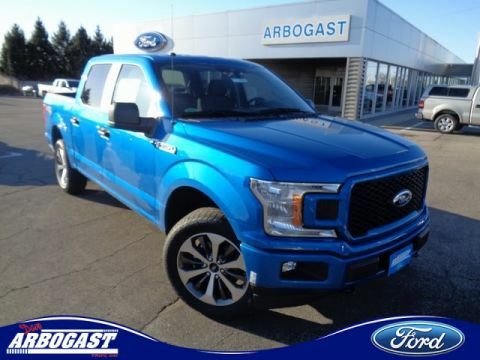 Once you’ve searched our inventory and find the F-150 you like, stop by our dealership to take a test drive.